Experimental investigations were carried out to verify if the friction reduction in lubrication can be expanded by a textured surface with sawtooth riblets. Sawtooth riblets were formed by ultraprecision diamond cutting, with a ridge angle of about 60°–90° and height of about 20–50 μm on the contact surface. Six types of textured surfaces with different ridge angles, heights, and sliding directions were tested and compared with the untextured surface. The tribological tests were conducted by a flat-on-flat tribometer in lubrication. The effects of the ridge angle, height, and relative sliding direction on the friction coefficient in lubrication were reported. Y. Sun, K. Shimada, S. Xu, M. Mizutani, and T. Kuriyagawa, “Friction Reduction by Micro-Textured Surfaces in Lubrication,” Int. J. Automation Technol., Vol.12, No.4, pp. 603-610, 2018. N. Moronuki, “Functional texture design and texturing processes,” Int. J. Automation Technol., Vol.10, No.1, pp. 4-15, 2016. M. Varenberg, G. Halperin, and I. Etsion, “Different aspects of the role of wear debris in fretting wear,” Wear, Vol.252, No.11, pp. 902-910, 2002. U. Pettersson and S. Jacobson, “Friction and wear properties of micro textured DLC coated surfaces in boundary lubricated sliding,” Tribology letters, Vol.17, No.3, pp. 553-559, 2004. C. Yu, H. Yu, G. Liu, W. Chen, B. He, and Q. J. Wang, “Understanding topographic dependence of friction with micro-and nano-grooved surfaces,” Tribology Letters, Vol.53, No.1, pp. 145-156, 2014. V. Lertphokanont, M. Oi, and T. Sato, “Effect of Discharge Duration and Pulse Frequency on Surface Characteristics Using Whirling Electrical Discharge Texturing,” Int. J. Automation Technol., Vol.8, No.4, pp. 561-568, 2014. U. Pettersson and S. Jacobson, “Influence of surface texture on boundary lubricated sliding contacts,” Tribology Int., Vol.36, No.11, pp. 857-864, 2003. M. Wakuda, Y. Yamauchi, S. Kanzaki, and Y. Yasuda, “Effect of surface texturing on friction reduction between ceramic and steel materials under lubricated sliding contact,” Wear, Vol.254, No.3, pp. 356-363, 2003. D. Z. Segu and P. Hwang, “Friction control by multi-shape textured surface under pin-on-disc test,” Tribology Int., Vol.91, pp. 111-117, 2015. B. Podgornik, L. Vilhena, M. Sedlaček, Z. Rek, and I. Žun, “Effectiveness and design of surface texturing for different lubrication regimes,” Meccanica, Vol.47, No.7, pp. 1613-1622, 2012. K. Liew, C. Kok, and M. E. Efzan, “Effect of EDM dimple geometry on friction reduction under boundary and mixed lubrication,” Tribology Int., Vol.101, pp. 1-9, 2016. 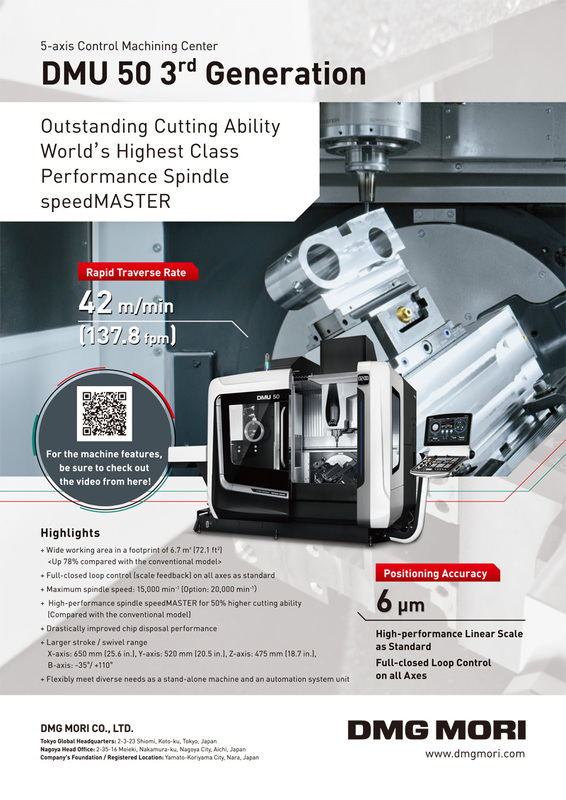 N. Kawasegi, H. Sugimori, N. Morita, and T. Sekiguchi, “Improvement of Machining Performance of Small-Diameter End Mill by Means of Micro-and Nanometer-Scale Textures,” Int. J. Automation Technol., Vol.10, No.6, pp. 882-890, 2016. M. S. Suh, Y. H. Chae, S. S. Kim, T. Hinoki, and A. Kohyama, “Effect of geometrical parameters in micro-grooved crosshatch pattern under lubricated sliding friction,” Tribology Int., Vol.43, No. 8, pp. 1508-1517, 2010. T. Touche, J. Cayer-Barrioz, and D. Mazuyer, “Friction of Textured Surfaces in EHL and Mixed Lubrication: Effect of the Groove Topography,” Tribology Letters, Vol.63, No.2, pp. 1-14, 2016. M. Rahaman, L. Zhang, M. Liu, and W. Liu, “Surface roughness effect on the friction and wear of bulk metallic glasses,” Wear, Vol.332, pp. 1231-1237, 2015.